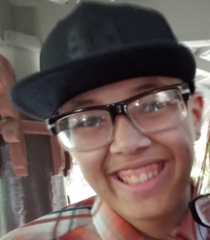 Gregory Neff-Griffith, a 15 year old male, was last seen walking in the area of Cypress Street and Lonehill Avenue in San Dimas on February 5, 2017, at about 9:15 pm. 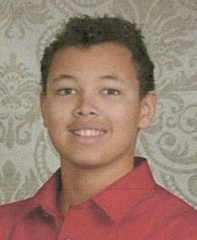 He is described as 6 foot, 1 inches tall, 185 pounds, hazel eyes, short brown hair, last seen wearing a dark hoodie, shorts, green shoes and carrying a Star Wars back pack. At this time the investigation is ongoing and Gregory’s destination was not known. Gregory has no prior history of being a runaway, and did not have a cell phone with him. Anyone with information about Gregory Neff-Griffith is asked to call San Dimas Station at (909)450-2700.